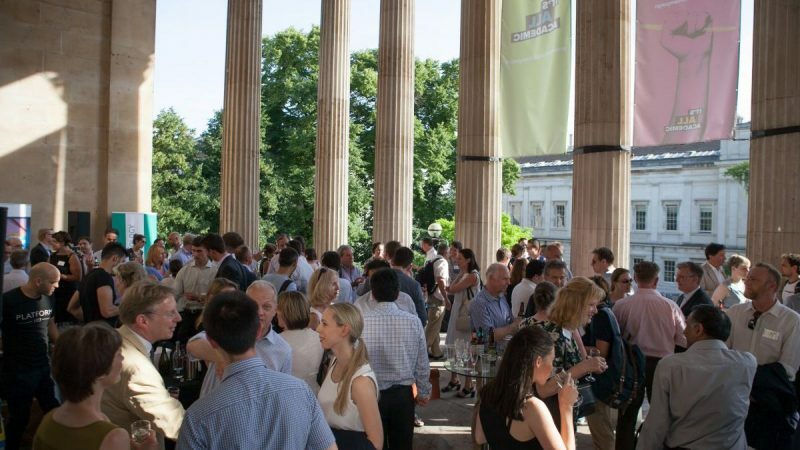 UCLB hosted its annual summer reception where guests enjoyed refreshing drinks and delicious canapés under UCL’s prestigious portico. 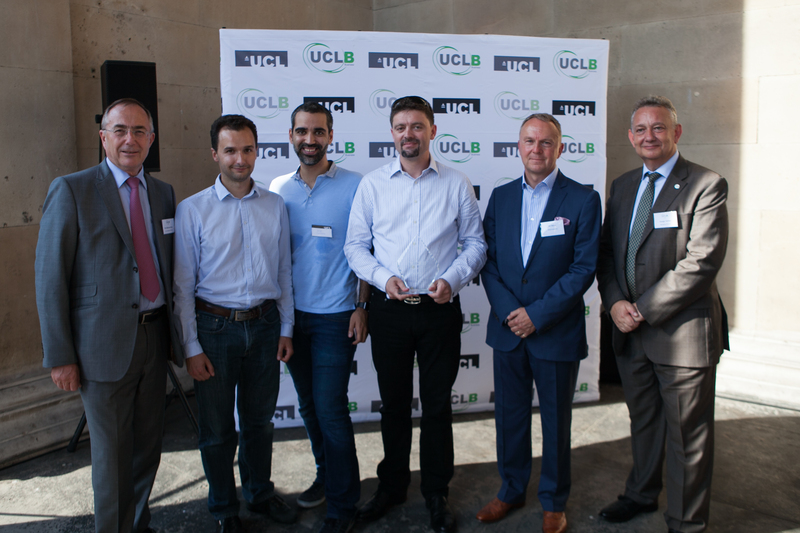 The presentations were wrapped up with the winners of the UCLB prize draw. 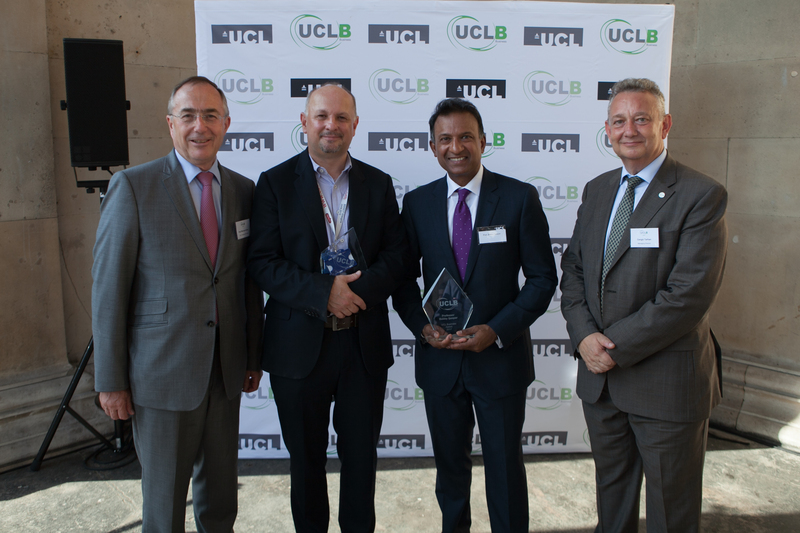 This year’s winners were Trish Greenan from UCL Consultants and Dr Lucy Williams of J A Kemp. 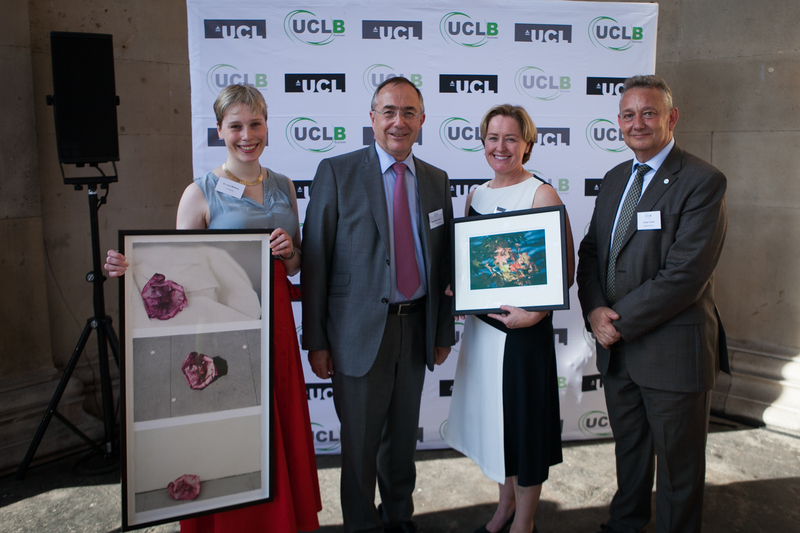 They both received an exclusive signed print from the UCL Slade School of Fine Art, one of which was the work of the Provost.